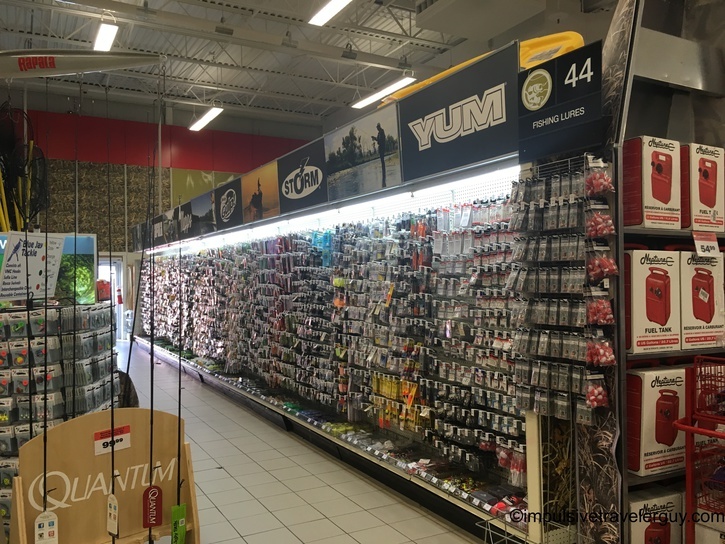 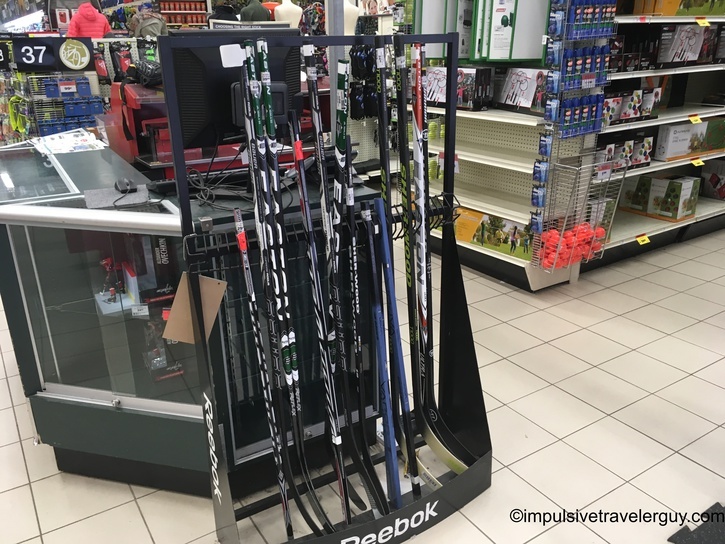 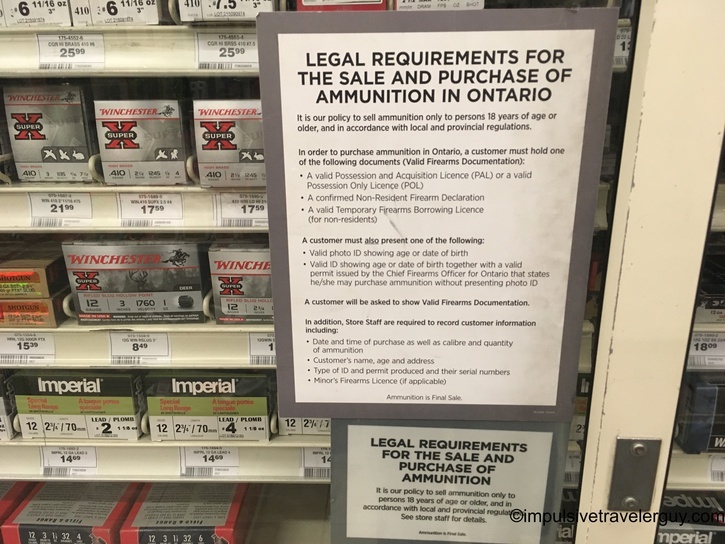 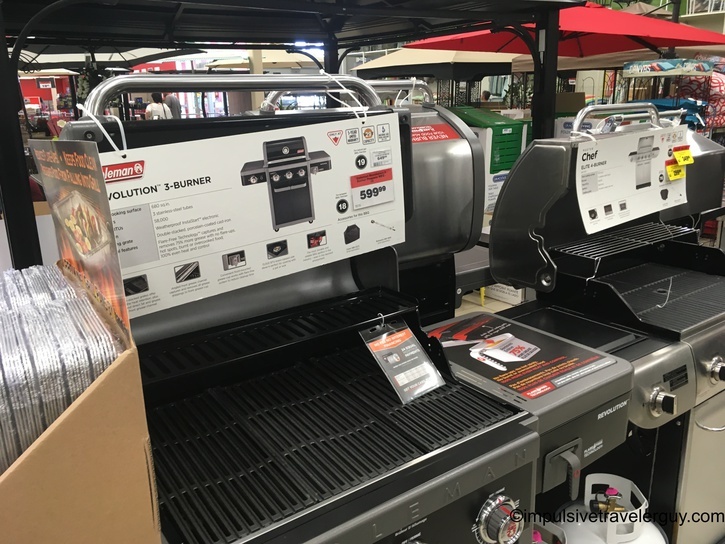 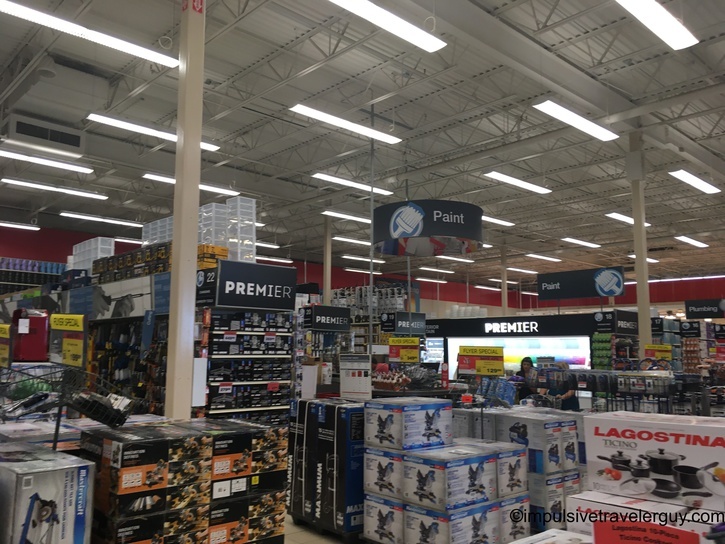 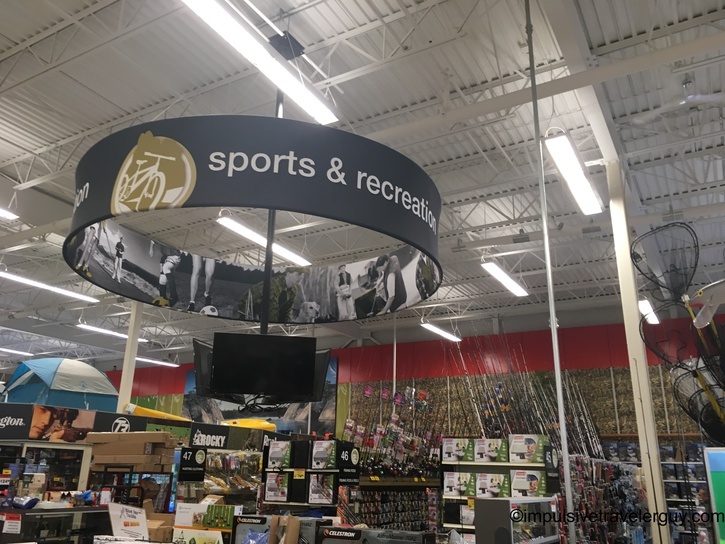 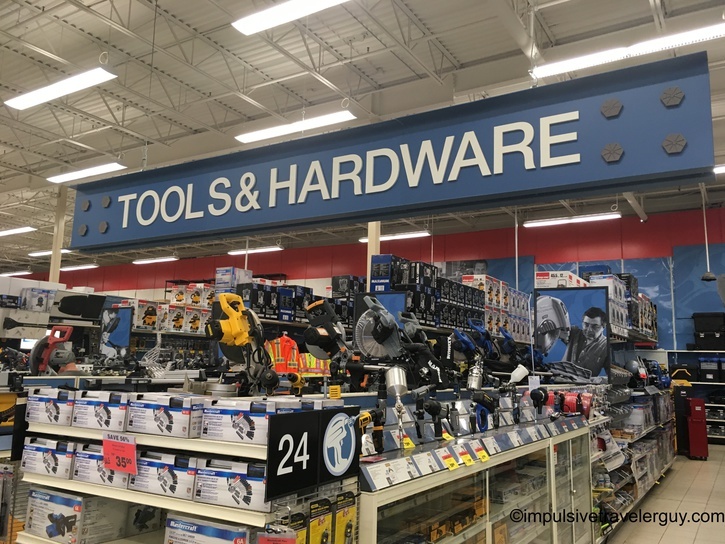 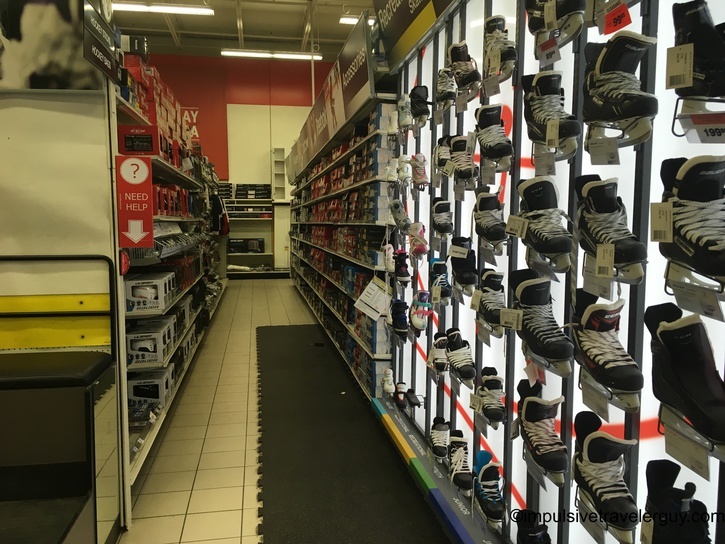 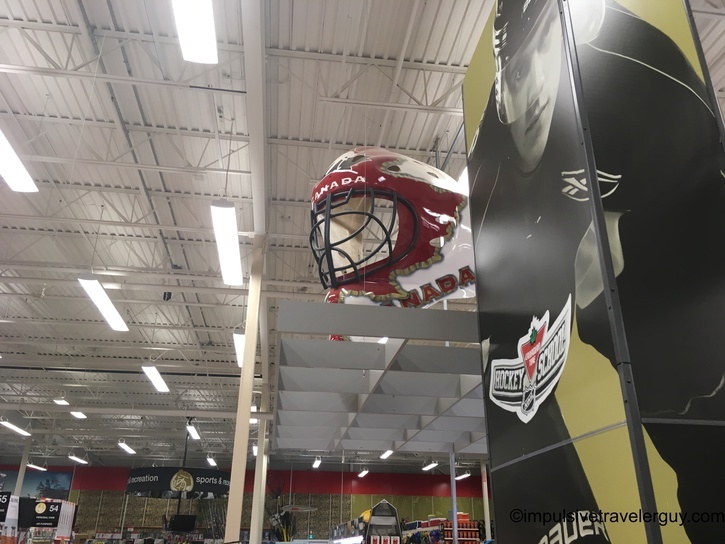 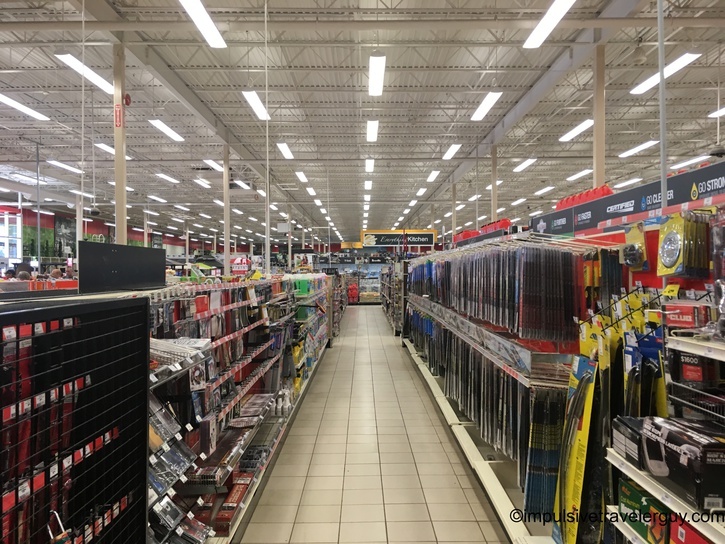 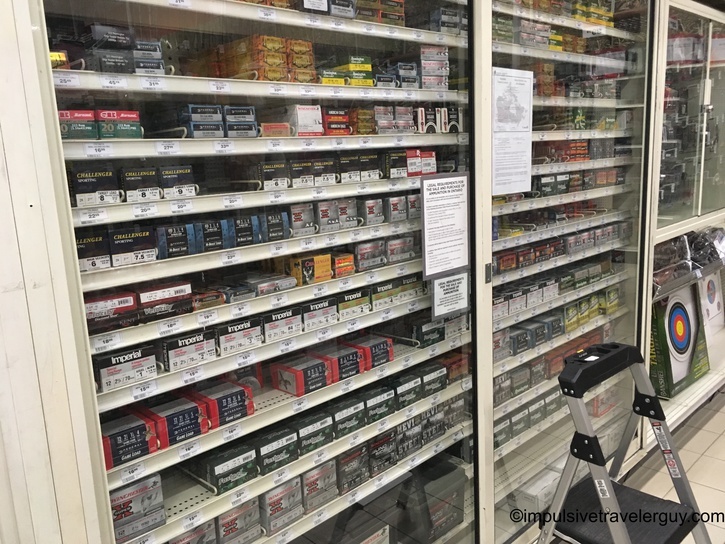 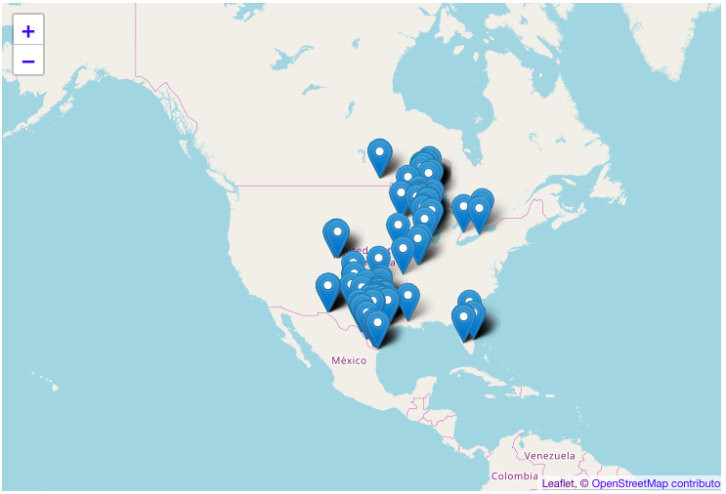 If you took a sporting goods, hardware, and auto parts store and combined them into its own big store, you’d have Canadian Tire. 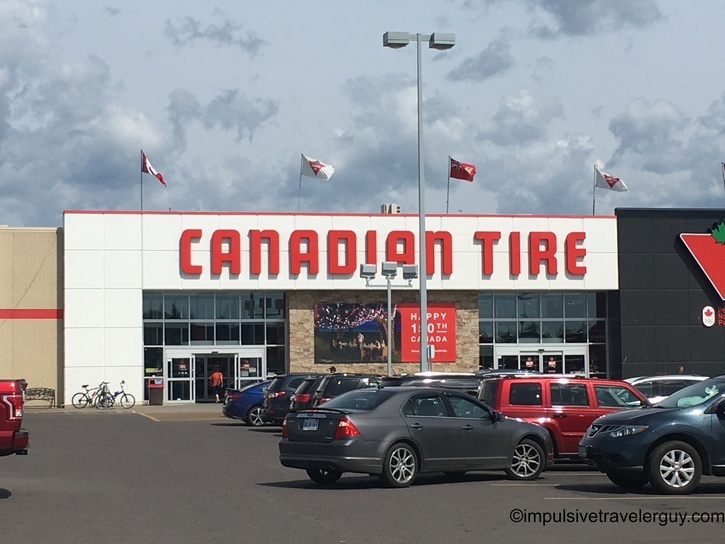 An American might be deceived thinking it was some sort of discount tire sort of place that maybe did some auto work, but this place has pretty much any non-food related you’d probably need around the house or for the car. 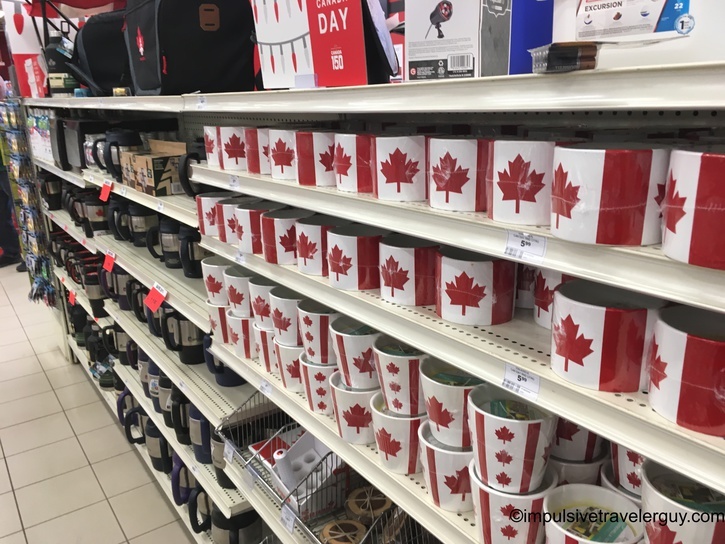 It was actually the only place I could find a Canadian flag when I was on my Lake Superior Circle Tour and was looking for one. 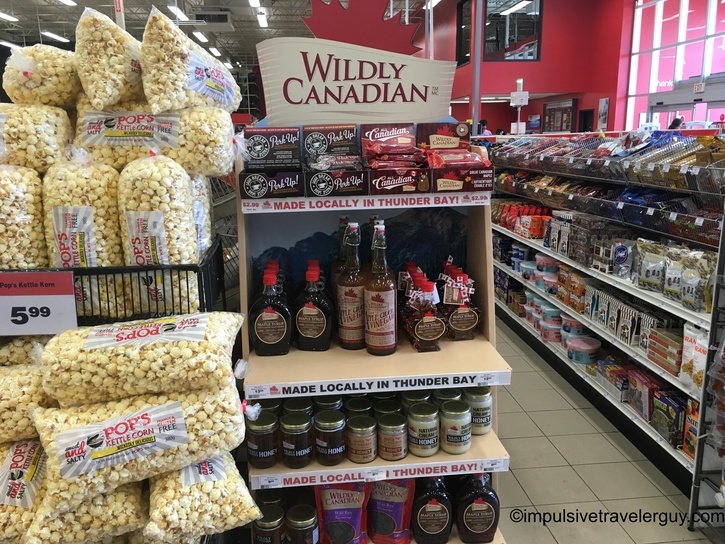 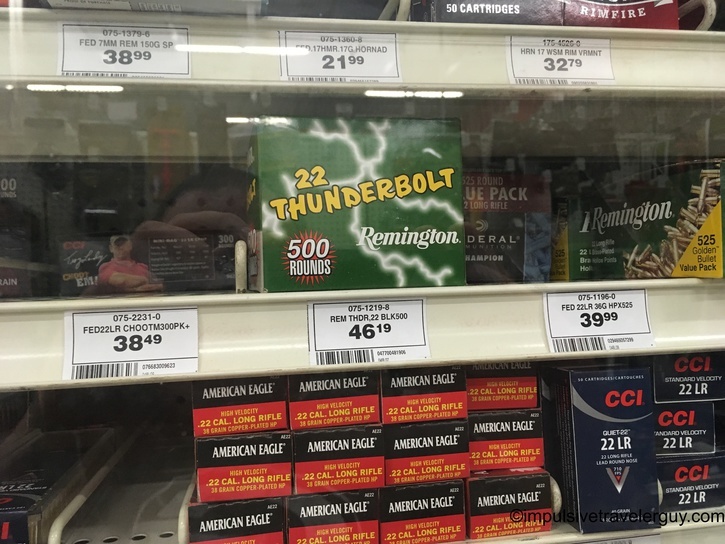 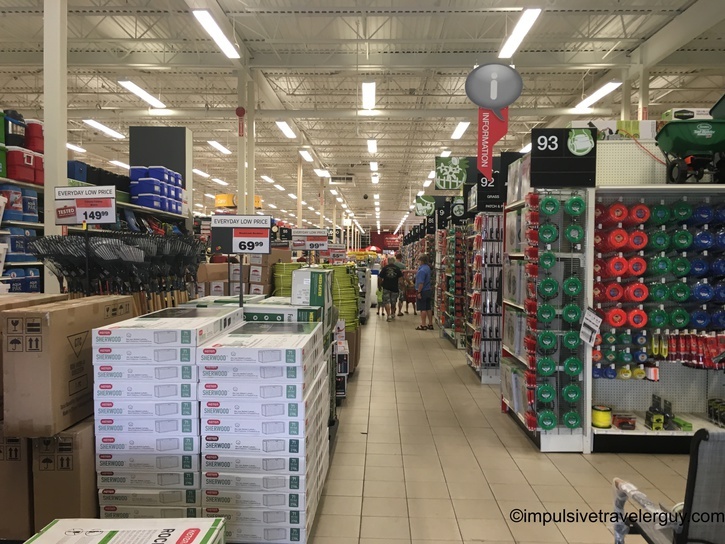 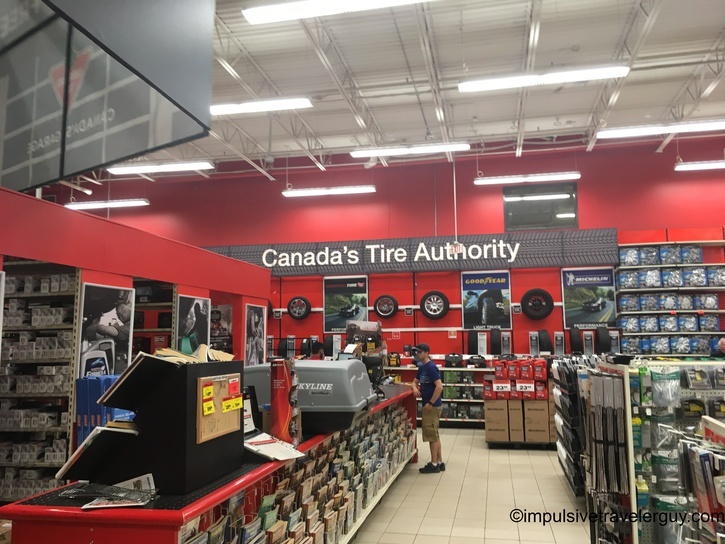 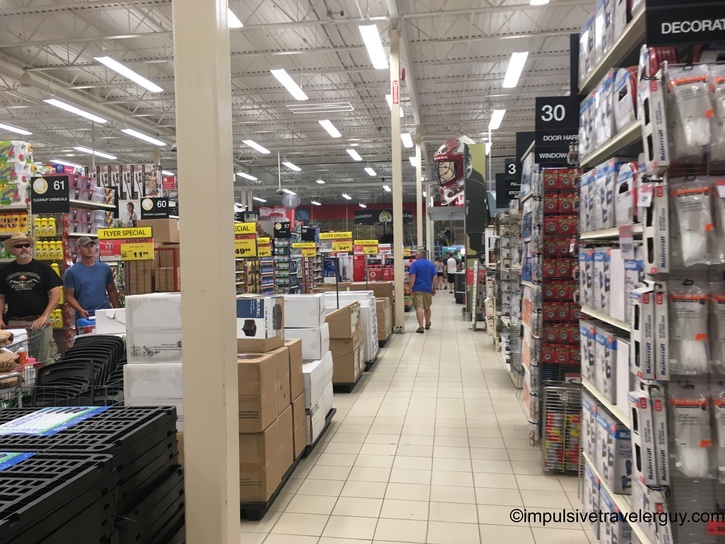 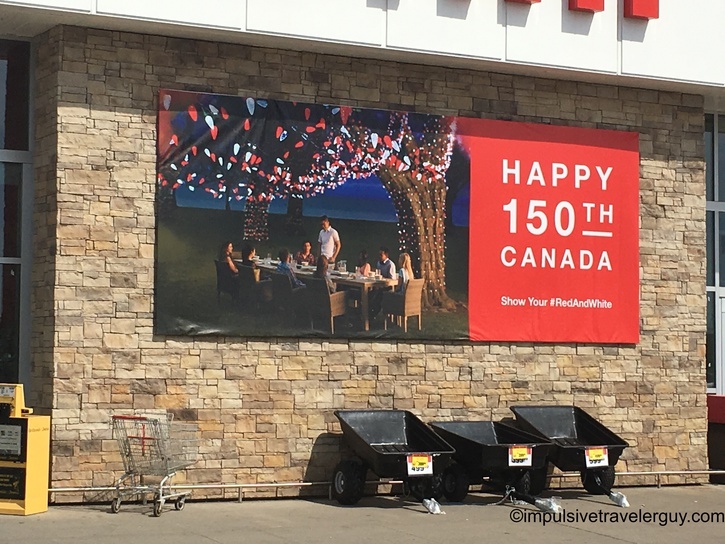 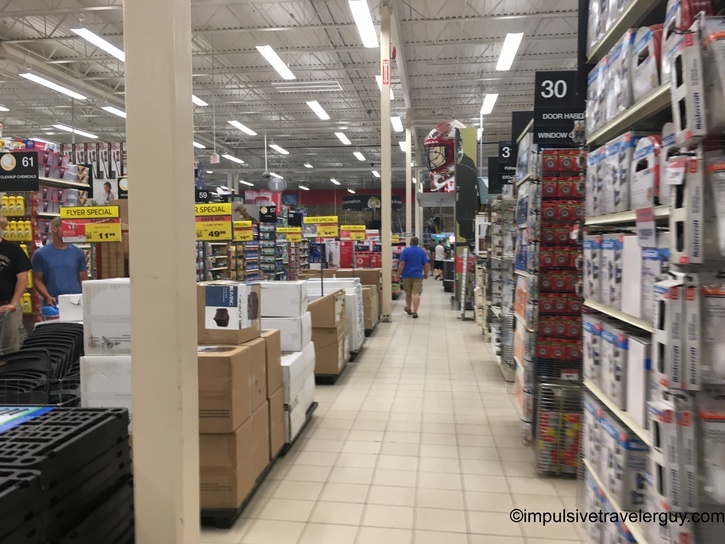 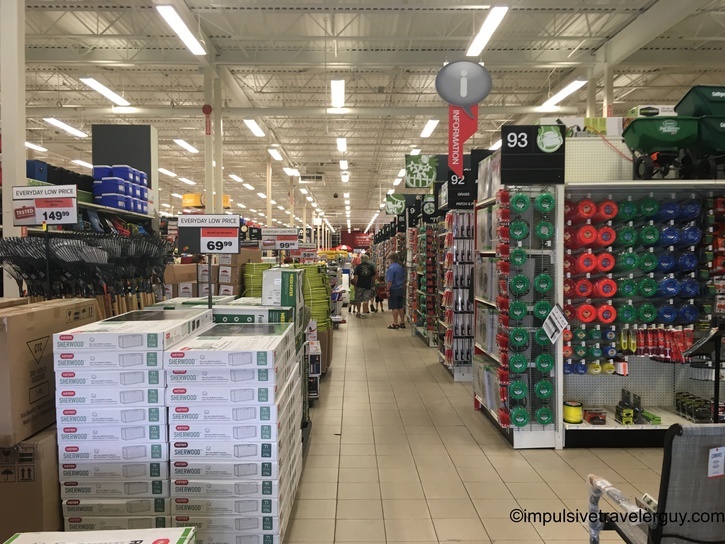 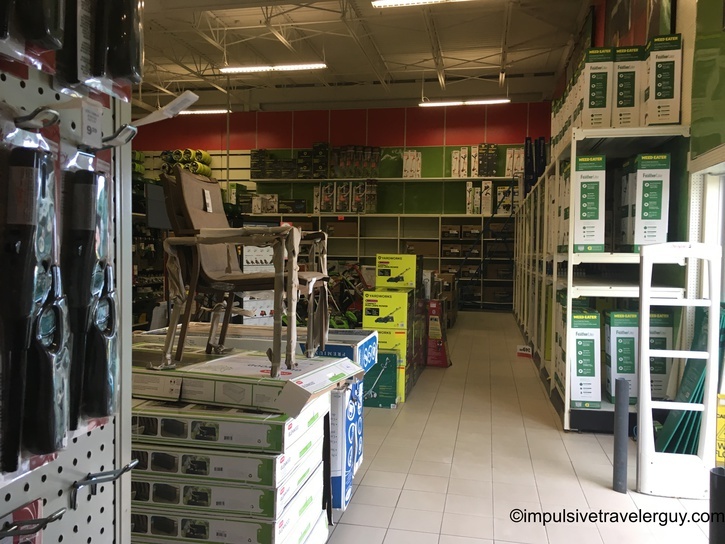 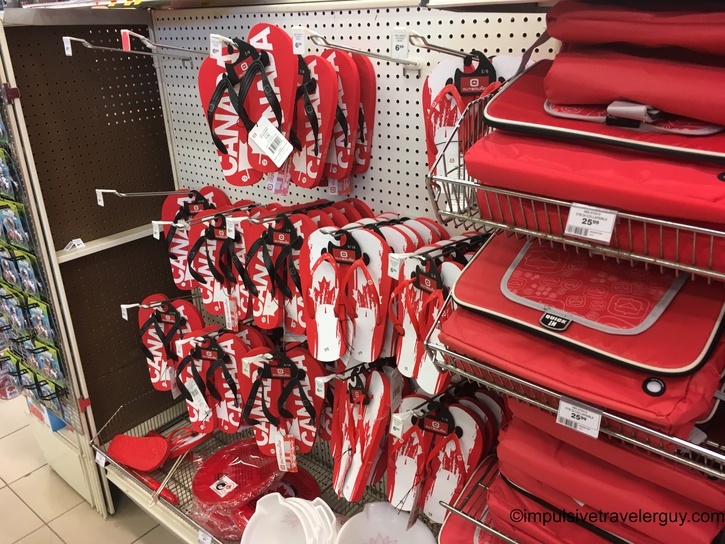 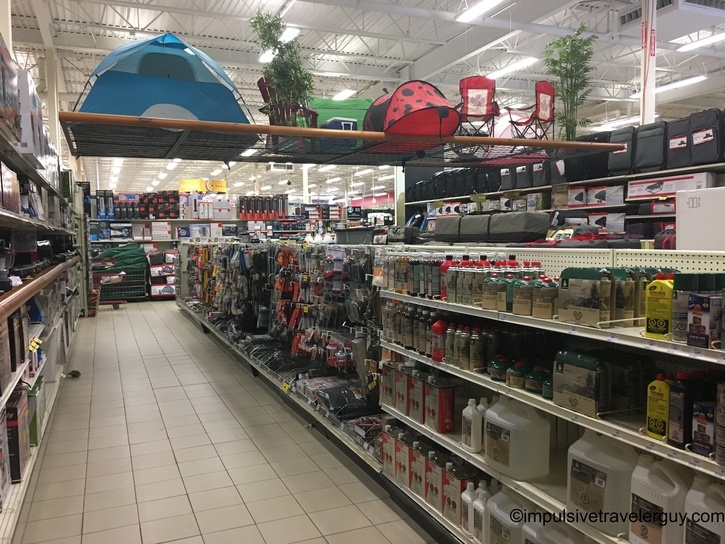 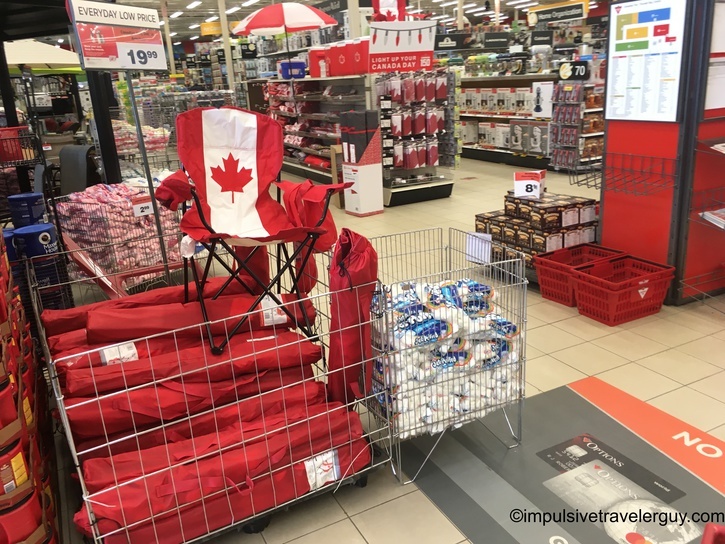 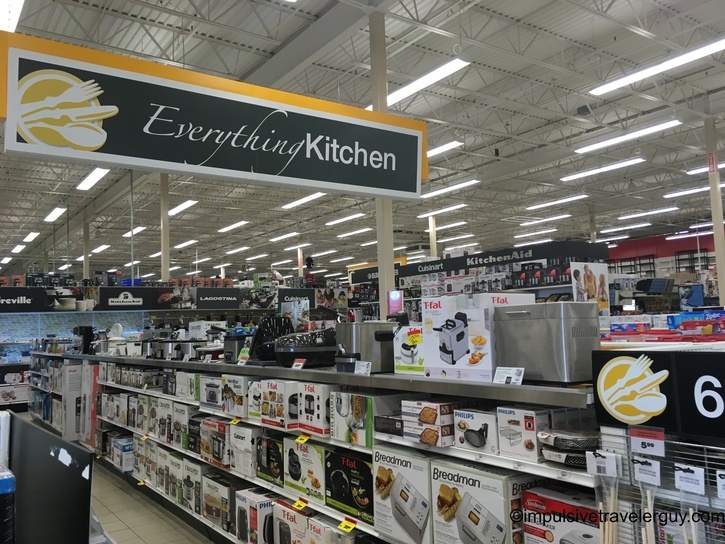 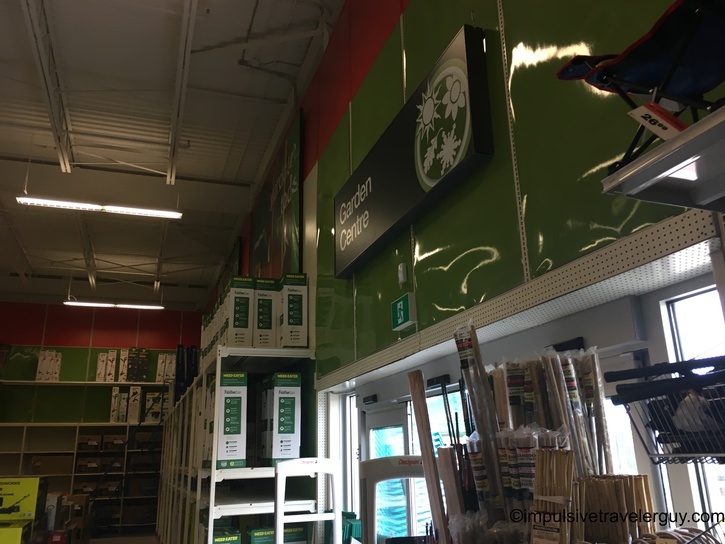 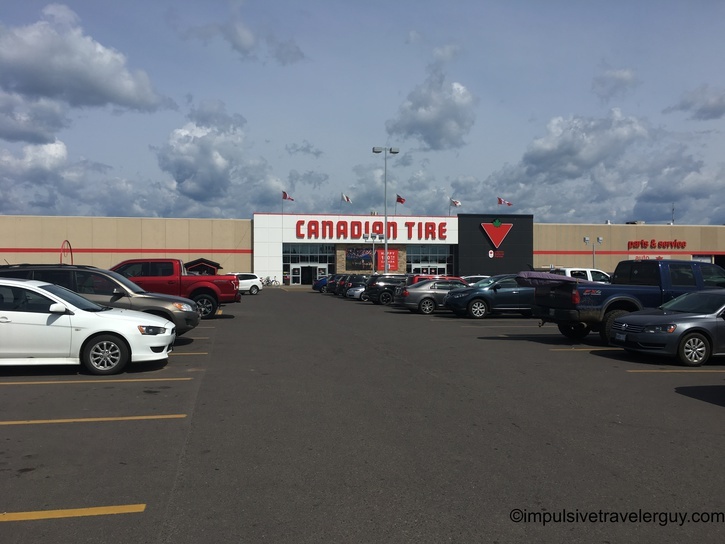 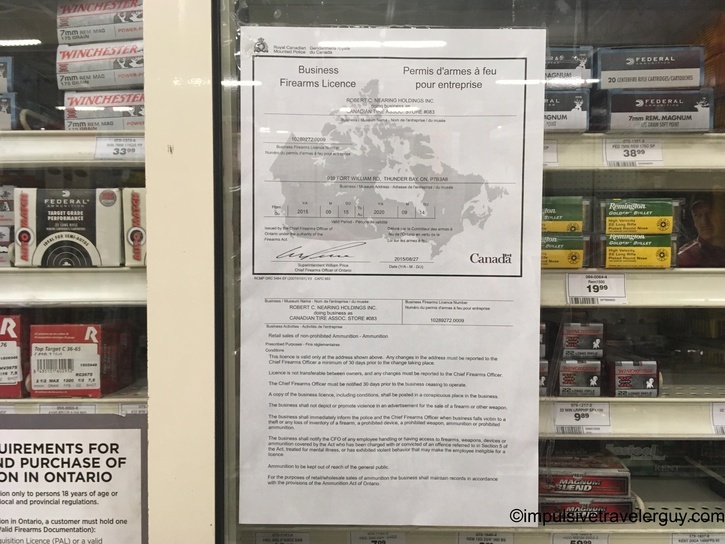 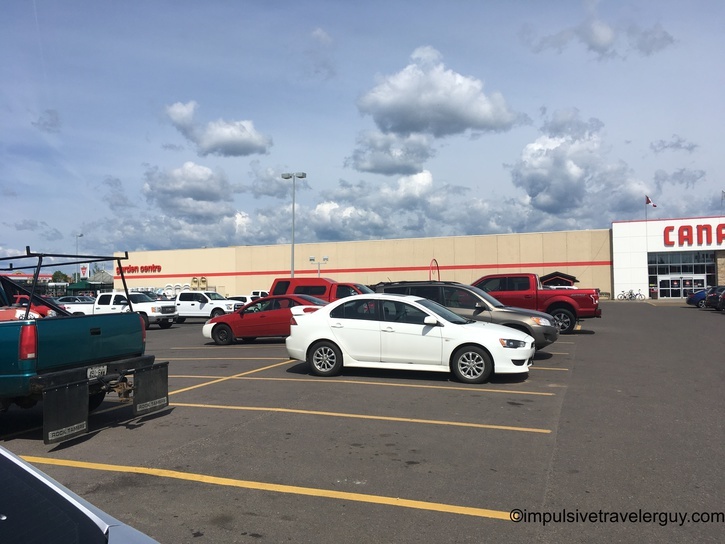 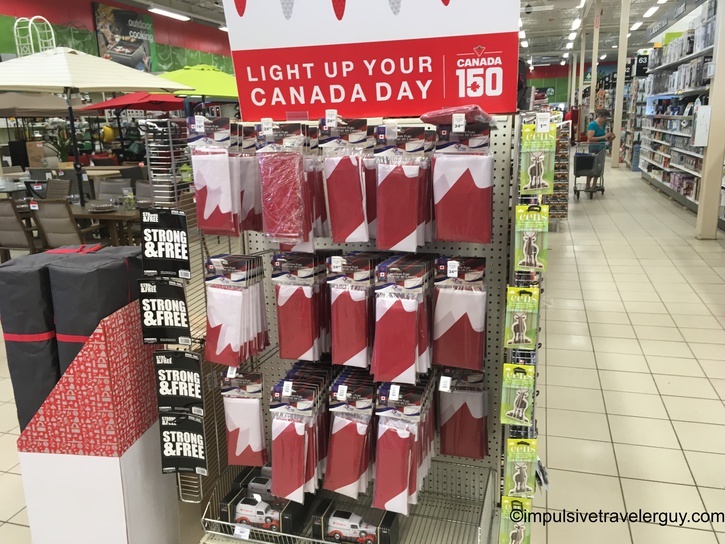 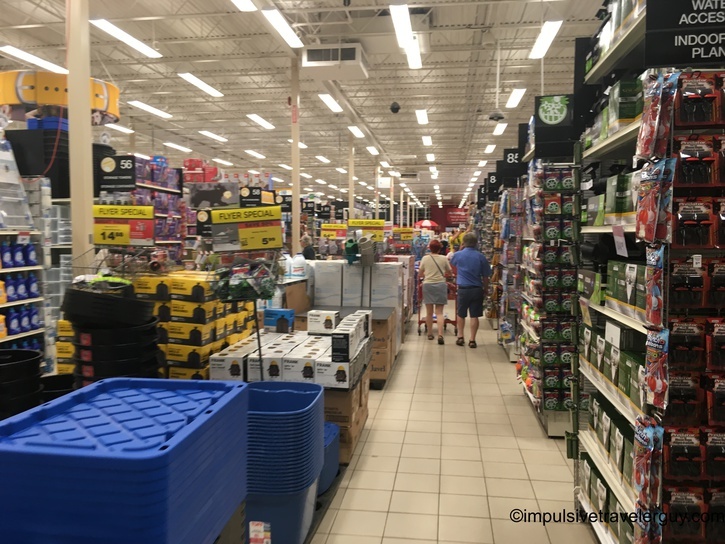 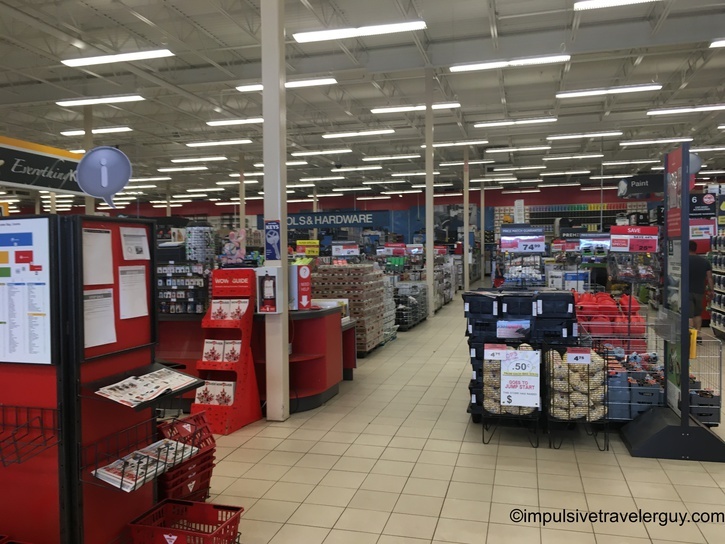 I know most Canadians will wonder why I did a blog entry on something as boring and everyday as Canadian tire, but I decided to do a walk around and take some pictures so my American (other other non-Canadian) readers could see the differences. 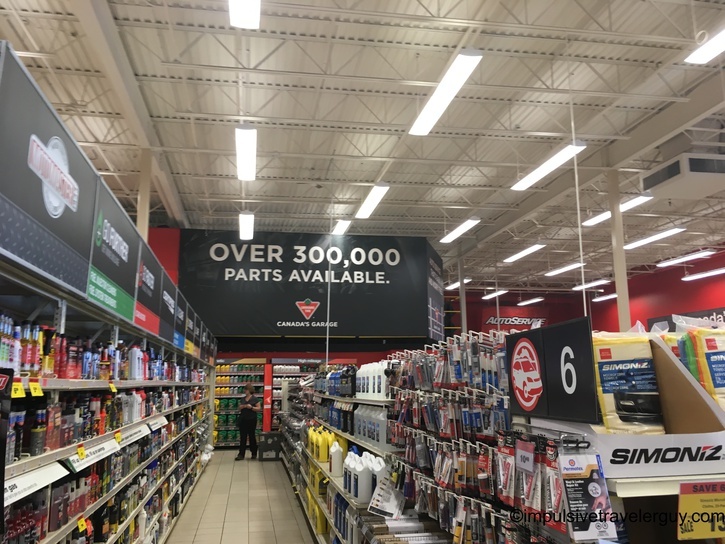 One thing I found is they don’t mess around with windshield washer fluid up there. 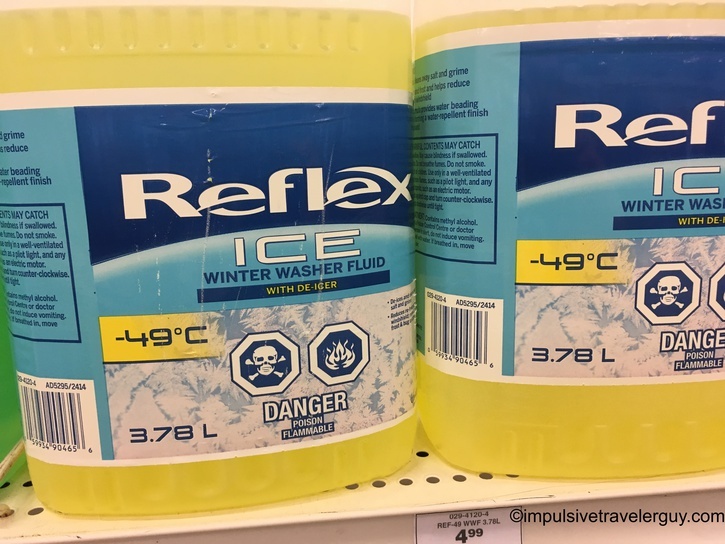 I found stuff rated for -49C (-56.2F). 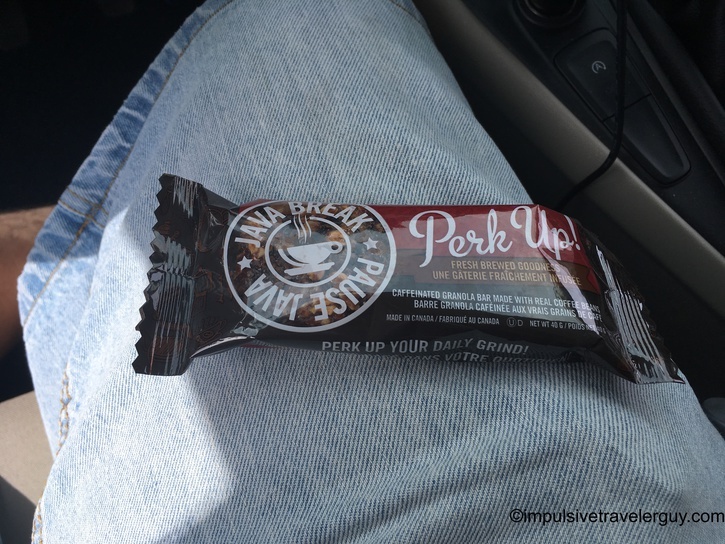 I ended up buying an energy bar for a pick me up.